Where Sacramento's local makers grab a stiff drink with good friends. 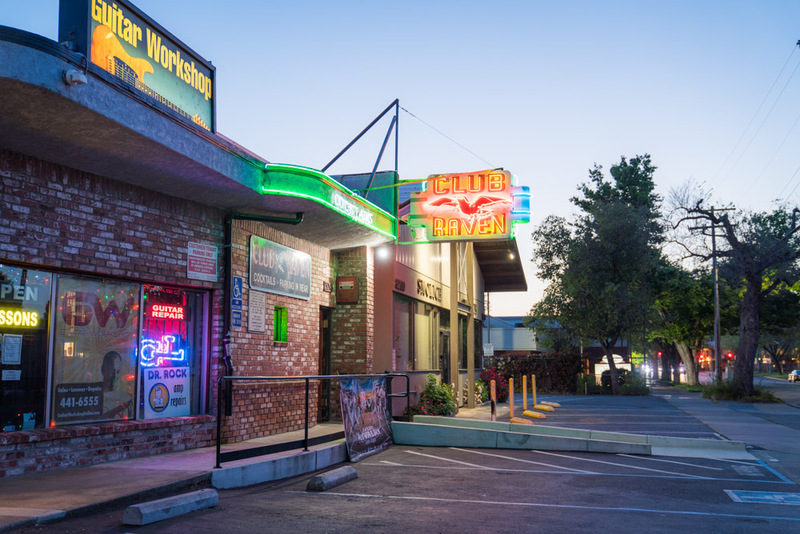 Visit Sacramento asked local chefs like Kru's Billy Ngo, musicians like Chelsea Wolfe, and entrepreneurs like Lucky Rodrigues to recommend some of their favorites dive bars in Sacramento. "If I'm coming from my place and walking east, I'd hit up a little local dive bar called Elixir. It's nothing fancy, just a great dive bar. I'd get a quick drink with a burger or wings." 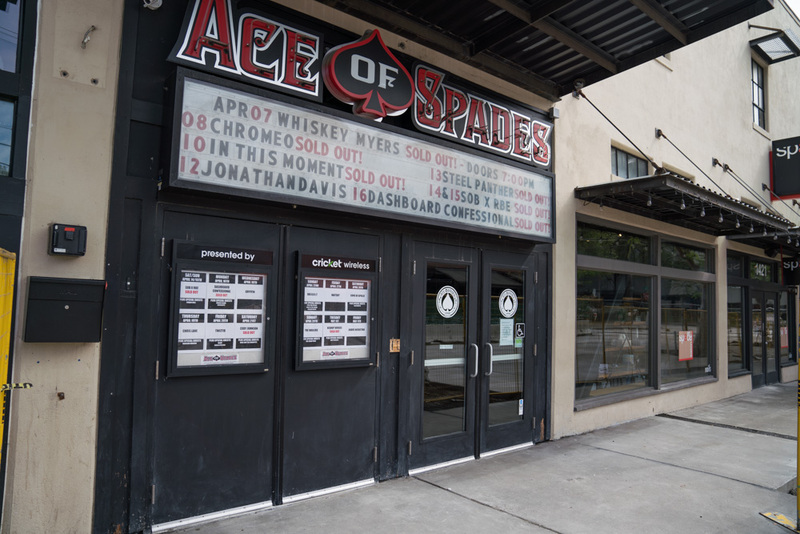 According to musician Chelsea Wolfe, "I really like Ace of Spades." 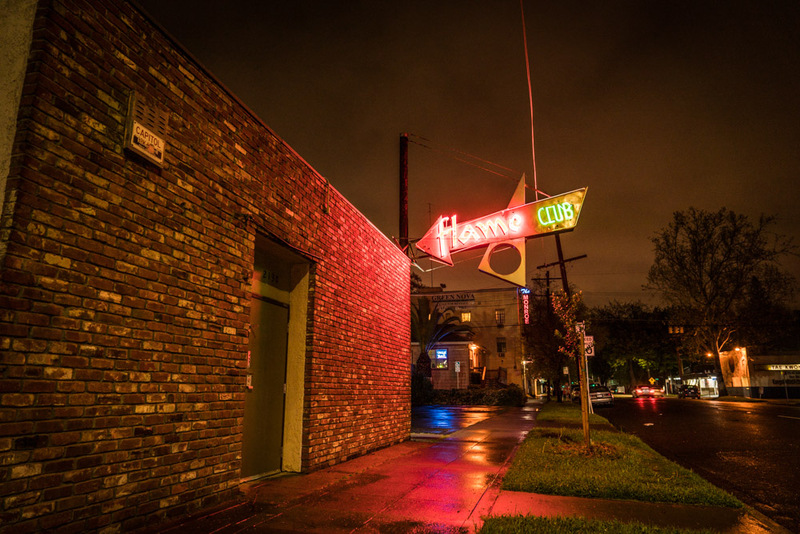 "Flame Club is admittedly more of a wild-card kind of bar; it's awesome." 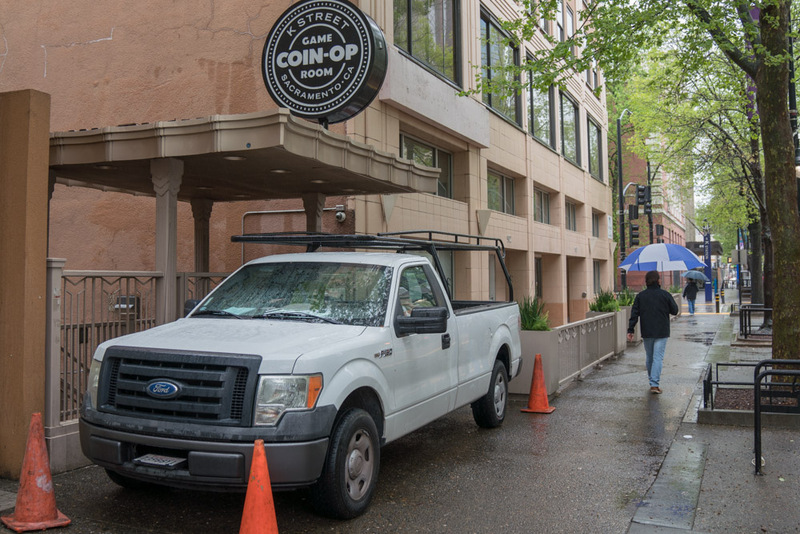 "I'm a little bit of a gamer and there's this place in downtown called Coin-Op. It's a hybrid between a bar and an arcade, so you can kind of just go out there and play like old retro video games from the 1990s, like Teenage Mutant Ninja Turtles and NBA Jam." “In Oak Park, there’s this place called Arthur Henry's Supper Club & Ruby Room and it’s this kind of dim funky little bar where when you order food it’s got a cute communal inside grill where you grill your own meats and kabobs and all that type of stuff. 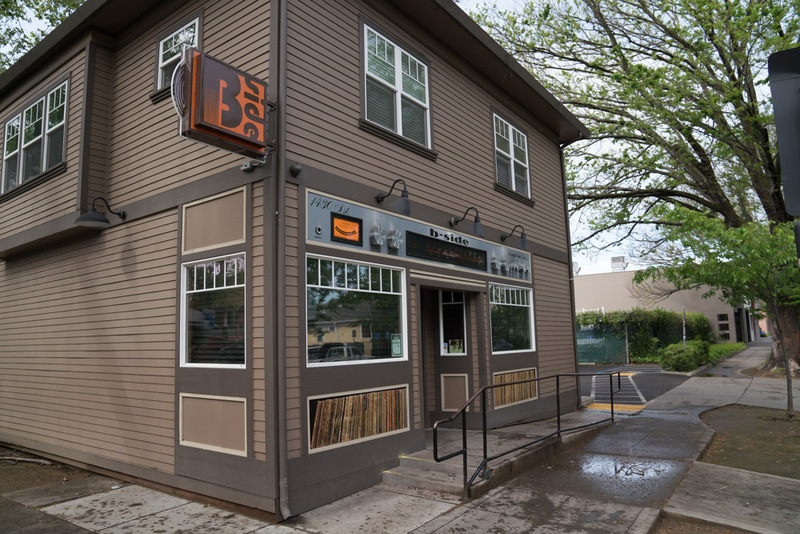 It's got this dive bar feel and it's done really well." "Sacramento is definitely rich in dive bars. 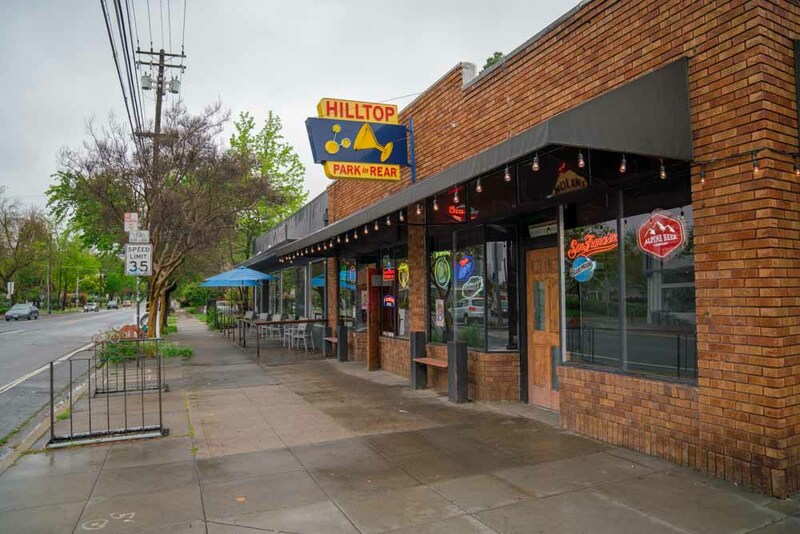 I'm a fan of the Hilltop Tavern." "The Torch Club is awesome. It's got a cool kind of small music scene happening there too." 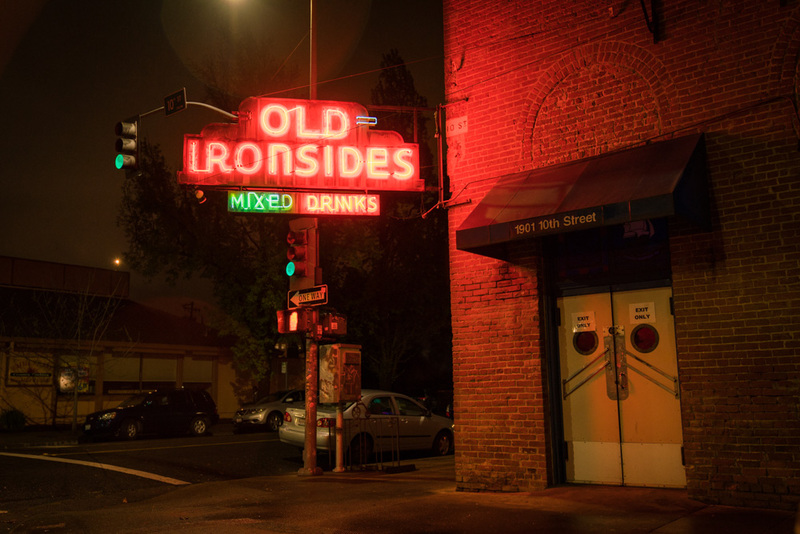 "Old Ironsides is great, especially if they have music going on." 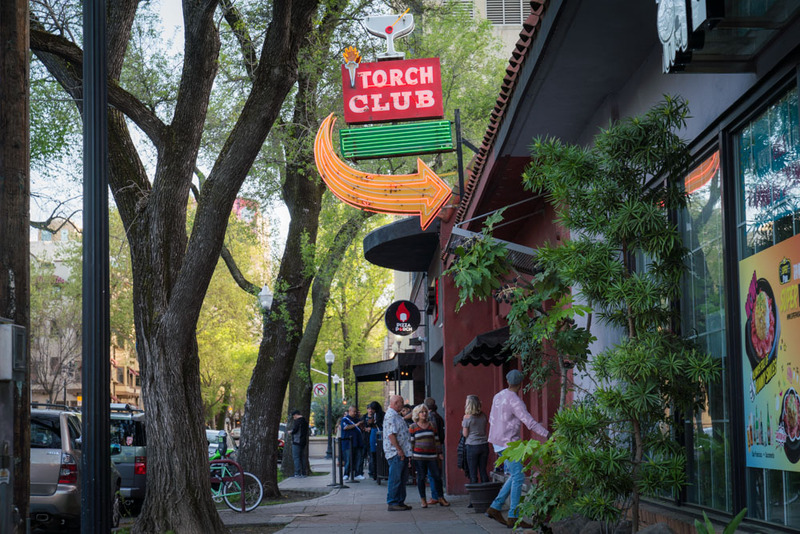 Featured briefly in the movie Lady Bird, Club Raven is a friendly neighborhood bar. It now pays homage to the Sacramento-based movie with a Lady Bird cocktail. "Everybody knows the Mercantile Saloon has the stiffest pour in all of Sacramento."